Enjoy Church of St Magdalene and visit this restaurant. 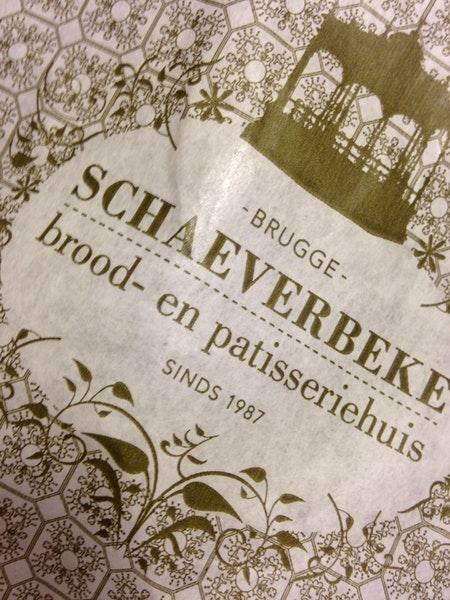 If you like the Belgian cuisine, you should visit Schaeverbeke. A tasty brodo is what a lot of tourists try here. The truth is that you will really like perfectly cooked waffles, macarons and pancakes. A lot of visitors highlight that the staff is patient at this place. The motto of this place is democratic prices for yummy meals. 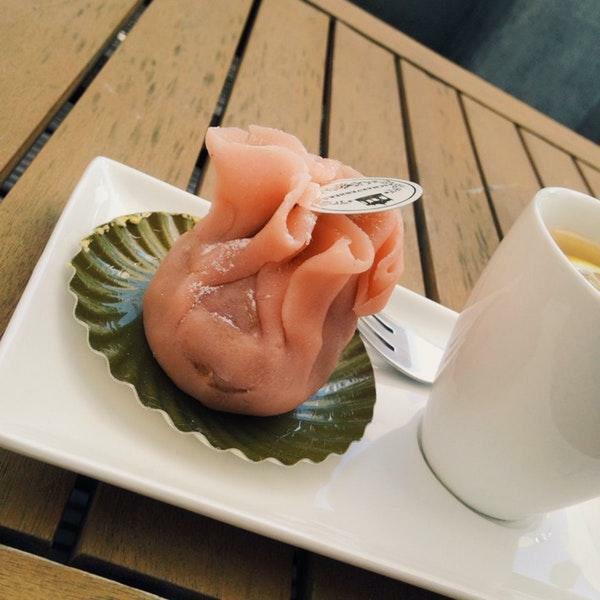 TripAdvisor users rated this spot and it gained 4.5. 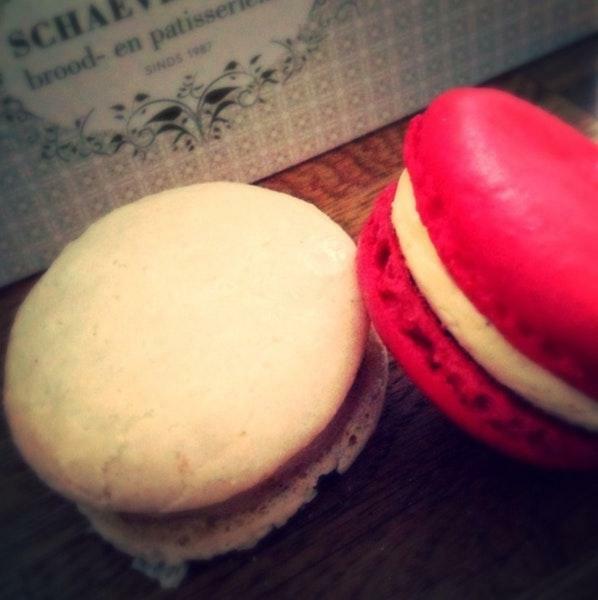 WHY THERE: great small old-f patisserie. PRODUCTS: fine. STAFF: friendly. LOCATION: outta mainstream (convenient). PRICES: average (reasonable). 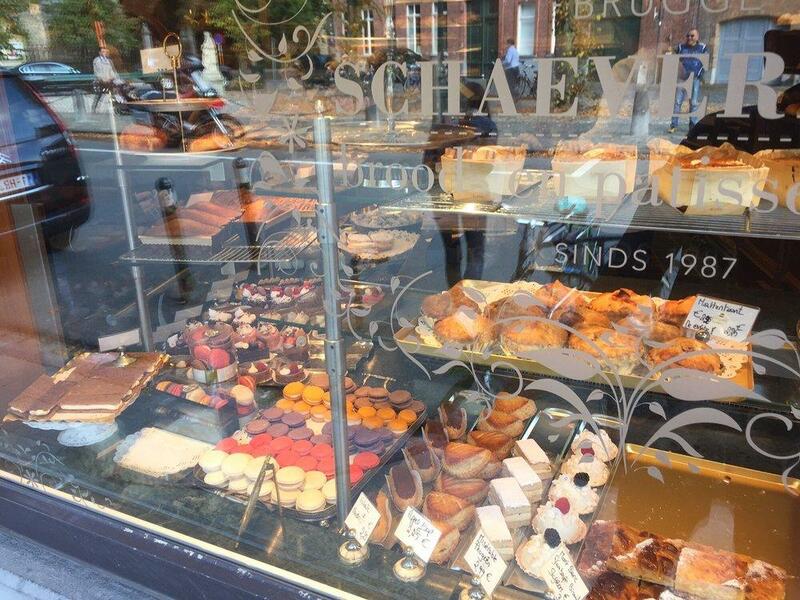 One of Bruges’ best and most famous bakeries. Try the florentines: pralines on a cookie!